Teeth whitening products that are available over the counter are used by a lot of people. It is easy to use and proves to be very convenient since they can do teeth whitening right at home. Plus, these products are less expensive and are known to produce immediate results as well. However, some people have become obsessed with the process of teeth whitening as well. Dental experts have since called the unhealthy habit as bleachorexia, where one with already white teeth have repetitive desire to conduct teeth bleaching just the same. Now, are you one of them? Do you constantly look in the mirror and flash those pearly whites, and feel dissatisfied with the whiteness? Are you always on the look-out for discoloration, stains and dark spots in your teeth? Do you stack up with teeth whitening products and use them more than prescribed by dentists? If so, you definitely have become bleachorexic! This term is referred to as the addiction with bleaching or teeth whitening to the extent that their oral dental health is already affected. People with bleachorexia don’t have to be admitted to a hospital to be cured, but it does pose multiple oral health risks in the process. The solution is just to accept that the teeth whitening products doesn’t really whiten the teeth but just remove the stains in their teeth. It is also recommended to avoid as much as possible the factors that causes stains and discoloration of teeth, such as coffee, red tea, soda, etc. In truth, the oral health care experts have approved just a few teeth whitening products. They aren’t considered the “curative” or drugs against bleachorexia, but would really help with understanding how teeth whitening products really work. For example, there’s the in-office teeth bleaching which is done by a dentist right in their clinic. The process involves application of a protective gel or a rubber shield in the gums. Then, a bleaching agent is applied as well on the surface of your teeth. Each visit can last from 30 minutes to an hour. Another option would be at-home bleaching where one can do the procedure right at home. Agents or products used are those available over the counter, and it would help if such products are recommended by the dentists. Often, they would also suggest the best teeth whitening kit which is approved by teeth whitening experts, and are relatively easy to use. Such kits contain a gel bleaching solution and a customized mouthguard that is used to hold the gel in place. The procedure is done twice a day or overnight, depends on your preference, for two weeks. Of course, there’s always the teeth whitening toothpastes which helps clean the teeth with its bleaching components. However, the results don’t come immediately. Now, how would you know if you’ve gone too far or if someone is exhibiting symptoms of bleaching addiction? One is when the teeth have become really super sensitive. Excessive bleaching can actually result to hypersensitivity of your teeth, especially to hot and cold food and drinks. Another sign is when one suffers from oral irritation. 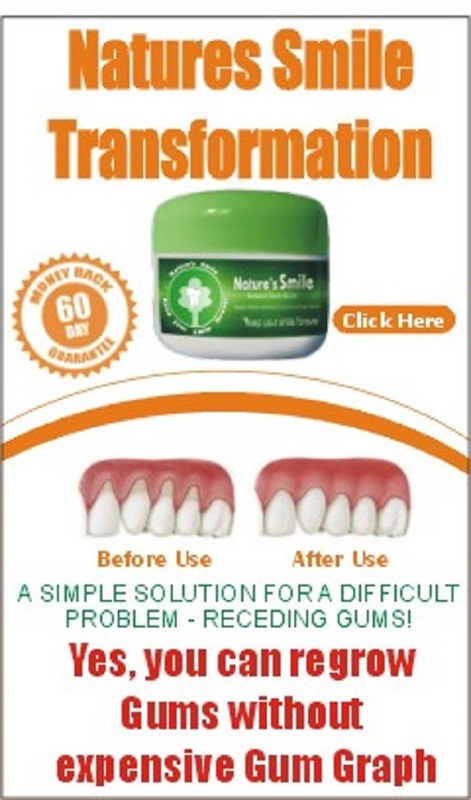 This is because the bleaching solution can affect your gums, palate and throat. Also, some people feel dizzy because of accidentally swallowing the bleaching solution. Dentists would also notice there is massive erosion in the tooth enamel in people who are addicted to teeth whitening and bleaching. This is because bleaching solutions excessively can cause damage to the enamel, or the outer coating of the teeth, which results to sensitivity of your teeth. To whiten your teeth properly, visit your dentist because they’re the ones that know what the best products for you to use. Also, avoid products that are not ADA approved. To achieve best results, follow the instructions of your dentist and of the products that you use, and avoid excessive bleaching. Lastly, practice good oral hygiene and take good care of your teeth.